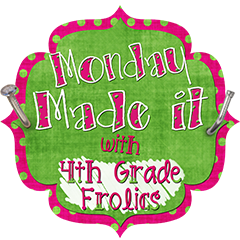 Today I'm linking up with 4th Grade Frolics: and her summer edition of Monday Made it and linking up with The Winthrop Chronicles. I grew up rather in a small college town. My father, a mathematics professor, worked hard at home and at school. My mother, a counselor and stay-at-home-mom, cooked our food from scratch to feed seven hungry children on a limited budget. Bread was a staple, and this honey whole wheat bread was heavenly. I loved the days when hot bread would be on the bread board waiting to but cut into and eaten. It even made powdered milk bearable. Every once in a while, I make the bread. It brings back wonderful memories. I love being able to have a loaf to give away to neighbors and friends. My children love warm bread with butter and honey. Once the liquid is hotter than warm, pour into the the dry ingredients. Continue to stir in more whole wheat flour until you can't stir it with a spoon. Then knead the dough and continue to add white flour until you can't knead anymore. To ensure there is the right amount of flour, open up the dough and add flour in the middle of the dough as well. Return dough into a clean greased bowl. Cover the dough with a light layer of shortening, so the dough will not dry out. Finally, cover the dough with a clean with a cloth and allow to rise. It should double in size. This takes about an hour. After it has risen, punch down and cut into four equal parts. Kneed the dough until there are no air bubbles in the dough. The picture above shows dough with air bubbles. You want it to look like the center portion and be as uniform as possible. Shape and place dough in well greased cylinder cans. Allow to rise (only 20 minutes or so). Of course--I want to have books that go along with this marvelous bread! 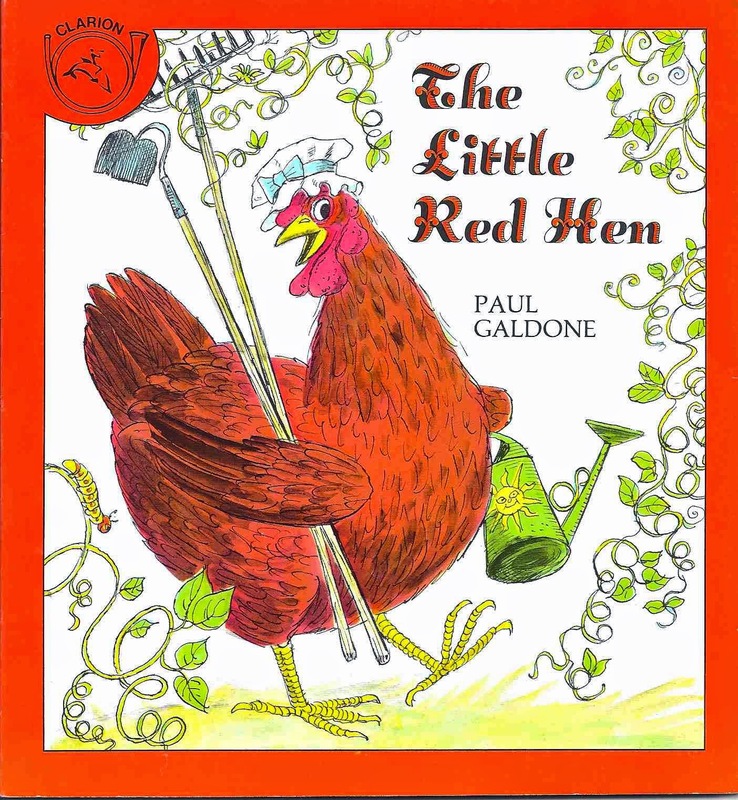 This informative book, allows readers to learn how things are made, from start to finish. 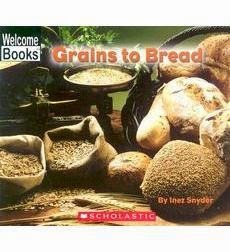 I have always loved this book, and the process and time it takes to making a loaf of bread. It's a wonderful book to share about team work. 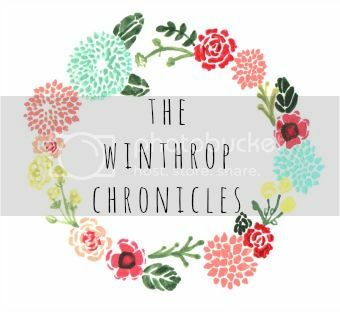 What not to do! Different cultures like different types of grains. 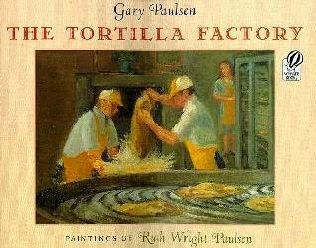 The Tortilla Factory, by Gary Paulsen, shows a type of "bread" made from corn. It written in a cycle--the cycle of planting, harvesting, and processing grain to make tortillas. For other great ideas from bloggers out there--link up with Monday Made It! Wow. I have ALWAYS been intrigued (and intimidated) by bread making. You make it SEEM easy! :) I bet it's delicious! I grew up making it with my mom, so for me it is easy. It mostly takes time--time to let it rise, time to knead the dough. 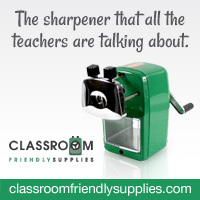 Many people like making bread with the kitchen-aid because it does so much of the work for you! By the way, this is not the recipe to start with--too much dough to work with for a first time bread maker! Or you can just go to Great Harvest--that's what I do 90% of the time. That looks SCRUMPTIOUS!!!!!! I bet it smells just absolutely amazing while it is baking! It does smell amazing! One of those smells that brings back wonderful memories of childhood.